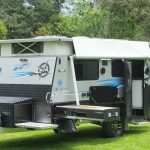 It seems like every day we hear of another caravan or camper stolen, never to be seen again, but Purple Line® has just made it a whole lot harder for thieves – and a whole lot easier to keep caravan safe and secure. 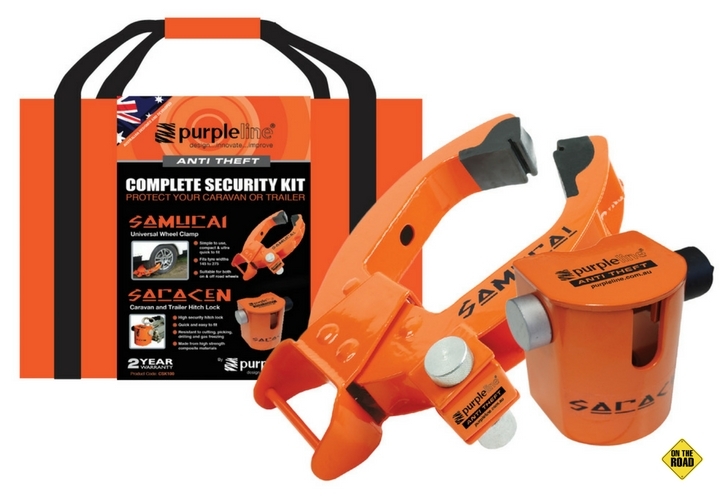 Purple Line’s new Complete Security Kit combines the tough Samurai wheel clamp and Saracen® hitch lock in one compact, easy-to-use kit. 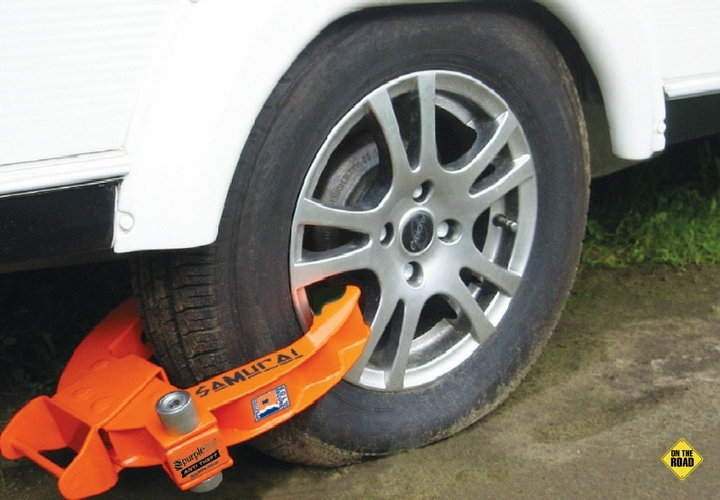 Keyed alike for maximum convenience, they come in a convenient, slim carry bag that makes them easy to store and easy to use. 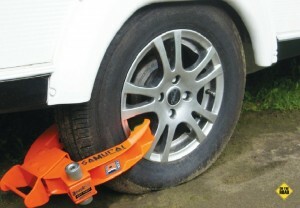 Both units have Purple Line’s tough, 7-pin locking mechanism, as also used in the big Nemesis® wheel clamp and the hitched-and-unhitched Saracen® Ultra hitch lock. 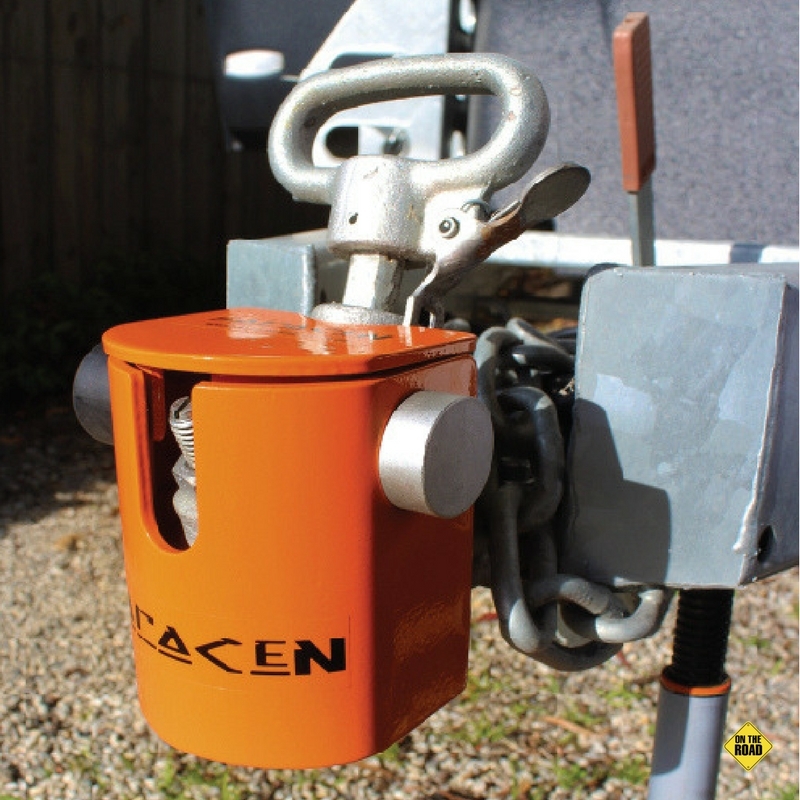 As with all Purple Line® anti-theft products, they feature tough metal construction and are designed to give maximum protection for Aussie caravanners. 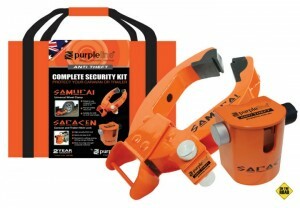 The Complete Security Kit is the ideal one-stop security package for your pride and joy. Backed by a 2 year warranty, it makes life easy for honest caravanners and extremely tough for would-be thieves.